The company and myself specialize in diagrams and mockups, but it also serves designers looking for a professional floor plan software. Use this guide for everything about designing floor plans from start to finish quickly and easily, plus a step-by-step floorplan layout design guide. Core Building Group is a dynamic construction company specialising in residential and commercial development in Canberra and its surrounding regions. With over 30 years of combined experience between its directors, we can assure quality and professionalism in all projects undertaken. We pride ourselves on our customer relations and efficiency, resulting in high quality finishes and attention to detail in all aspects of our work. 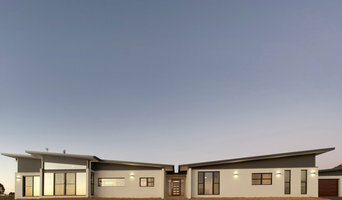 deal Building Solutions Pty Limited (IBS) is a professional experienced team dedicated to setting new standards in home design and construction in the Canberra region. We believe in providing the highest possible levels of client service, quality and integrity without compromise. We are a small, proud building group where building a new home or an extension is not just another job, but a responsibility and opportunity to fulfill our clients trust and dreams to the best of our ability. IBS specializes in architectural and custom designed homes and extensions combining style and quality in harmony to suit your lifestyle. 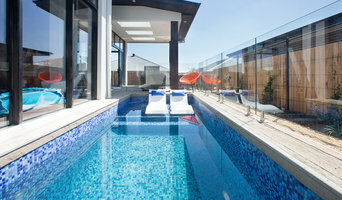 Cozy Refuge is a Residential design company located in Franklin, Canberra. 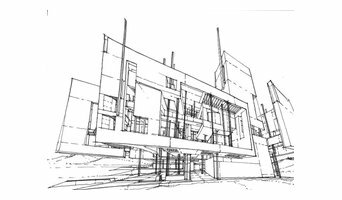 We focus on detailing a 3D Concept of the proposed structure for feasibility on all aspects of construction. From the 3D concept we can iron out most if not all the wrinkles before final drafting of the plan sets. A successful design studio servicing the ACT and Regional NSW for the past 34 years. 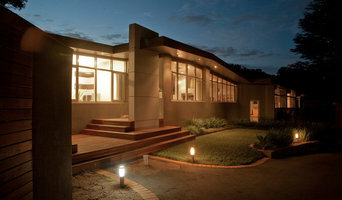 Extensive knowledge of local and regional regulations and experience in building design. 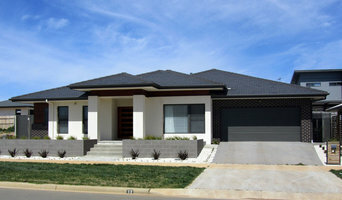 Operating in Canberra, Wagga Wagga, the NSW South Coast and anywhere in between, Matilda Homes is a residential Design company dedicated to delivering beautiful, comfortable, practical and appropriate residenital design solutions, fit to the clients needs and fit for the Australian environment.